Laundrin’s range consists of softeners & Refresher. 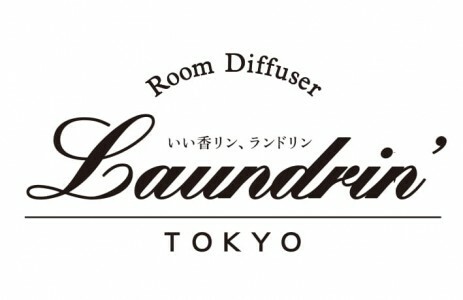 The brand not only not only strives for good smell, but also excellent texture and smoothness. Laundrin products are made of selected organic extract. The refresher range are made for fabric products that cannot be washed every day. It eliminates bad smell from cigarettes / sweat, and bacterial multiplication. It can also be used as a room fragrance.